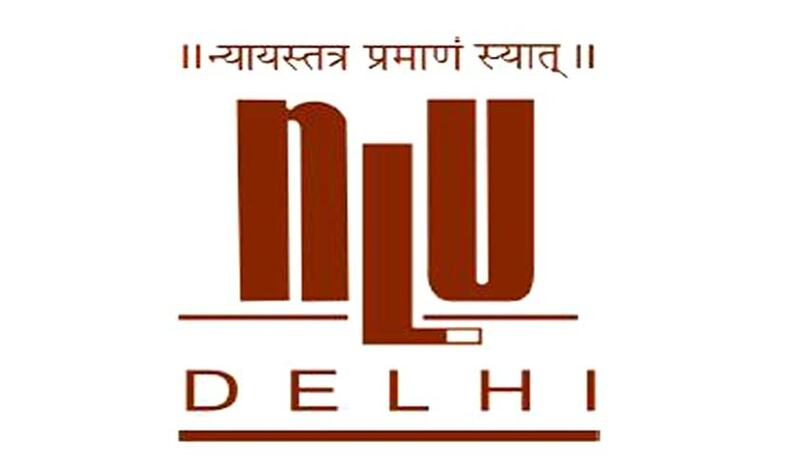 The National Law University, Delhi invites applications for the post of Associate (Litigation) to work with and further the aims of the Centre on the Death Penalty on a fulltime basis. Enrollment with any State Bar Council. The applications must be sent by courier at the postal address “Registrar, National Law University, Delhi, Sector 14, Dwarka, New Delhi-110 078”. The envelope must have super scribed on it, “Centre on the Death PenaltyApplication for Associate (Litigation).